Thumbelyna: The Avid Knitter . So I had a lot of Caron Deep Plum Heather yarn ( 4 skeins to be exact) and just started knitting up a particular pattern I came across and liked a lot. It turned out to be a 70 inch scarf. Took me three weeks to finish (I didn't work on it everyday, though). So, anyway. Here is the finished product. Any opinions? Here is my newest hand knit creation. I made it with a whole skein of 100% Merino wool yarn my fiance bought me for Christmas. I love the yarn it's so soft. Expensive but soooooo worth it. If you have very sensitive skin like I do, Merino Wool is the way to go people! Please comment. And yes, it is on etsy. 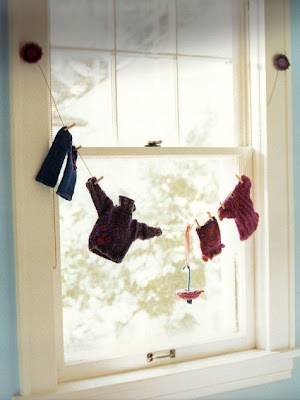 I am sure I have established just how much of a fanatic I am about the website known as Knitty.com. But I feel the urge to continue showing my affection and loyalty! Buen provecho! Went through the entire Berroco website free patterns ( literately) and listed all my favorite ones below. Enjoy! 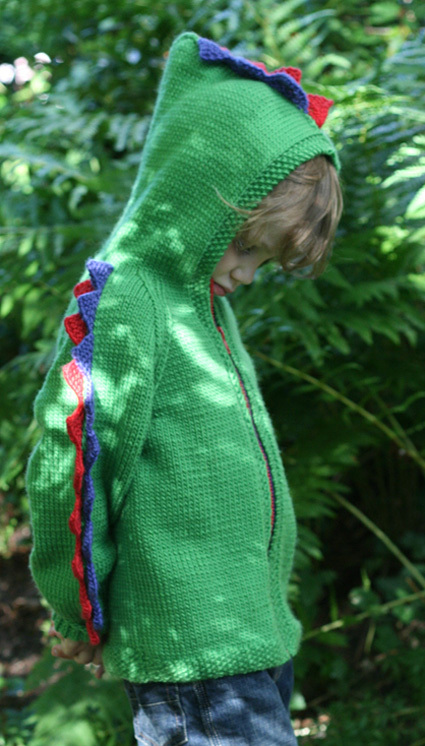 If you love vintage knits and/or knitting here are a hand full of patterns for you. As alway, the more I find, the more I post. 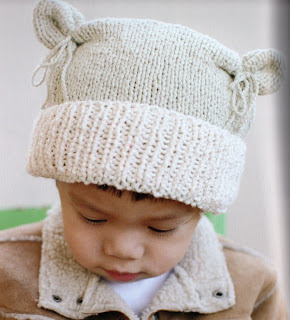 I've decided to continually collect and post up free knitting patterns I find over my internet surfing travels. Who knows, maybe they will be some use to someone. Circular knitting needles and their Use. It may look tough to do, but it actually isn't very hard at all. In reality they are not circular, most are simply two short needles attached at the ends by a single nylon cord. These nylon cords themselves vary in length: anywhere for 6-60 inches long. No ends after the completion of the very first row. No turning after completing each and every row ( You are essentially going around and around and around until you reach your desired length for the piece). Stockinette can be produced without having to alternate between knit and purl per row ( you can stitch either purl or knit all the time). After casting on make sure stitches are not twisted on the cable. Alright. 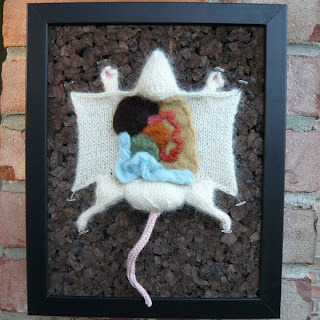 So you're not exactly a knitting novice. But you're not exactly an expert either. The perks to being an intermediate knitter is that you are at the point where you know you can knit, the hardest part ( learning) is over, and you still maintain an appreciation for harder patterns.One problem the intermediate knitter also commonly comes across is learning yarn and its abilities/attributes/expectations. I myself fall in this intermediate knitter category. I still have major problems with gauge and yarn types. Perhaps it's all because of all the "yarn boom" we've experienced since the 90's. There's just way too many different yarn types to choose from, which can honestly cause some frustration as well as confusion. 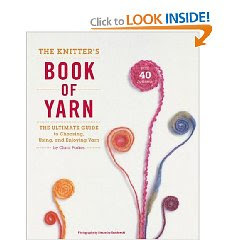 have finally, finally, finally found the book of yarn life. It is an absolute must must must. Meet ( and buy at Amazon.com) The Knitters Book of Yarn: The Ultimate Guide to Choosing, Using and Enjoying Yarn (Hardcover). The most recent of my work. 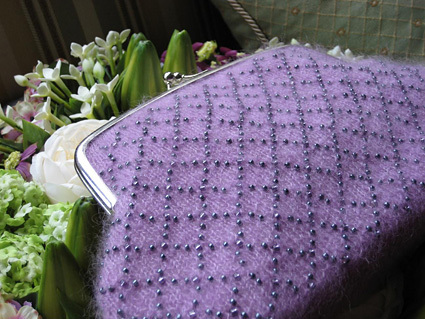 It's made from a purple mohair yarn my cousin gave me as a gift. I had been wanting to make a cowl for some time now, and not wanting too simple a pattern I decided to design it in lace instead. 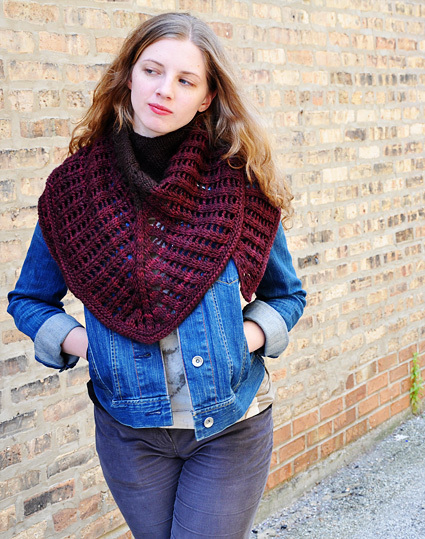 Up next: Another cowl! But in what color?? Here's a knitted reversible head wrap I just finished two minutes ago. I made it with Lion Brand Glitterspun Sparkling midnight blue yarn...Any thoughts? 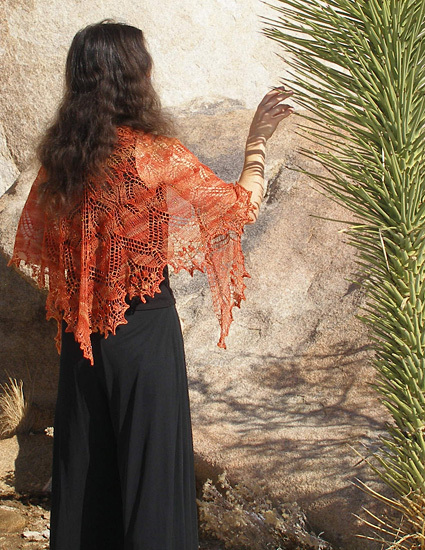 This is the clothing line I am making for one of my Etsy Alchemy request. The colors are going to be different but the general look and feel will be the same. Pictures of my version coming up soon. 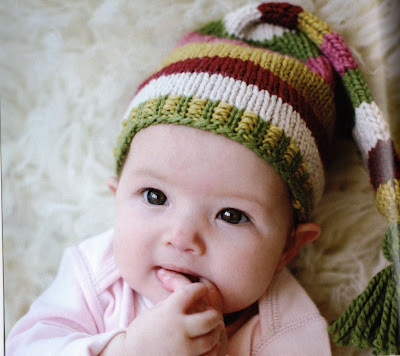 Knitted Baby hat order done! I am so glad that the customer who ordered all these hats did not place a time limit. Otherwise I would have been screwed. I have good time management, but what I don't have is TIME! Anyway, here are some that have been finally finished. I still need to photograph a few others that have also been completed. Because...I...I just had to. Again, no free pattern. You'll have to buy it off of Etsy. A blog dedicated to the knitters world. This blog is continually constructed and updated in order to gather and re-disperse information about the history, and evolution of the craft of knitting. My goal is to help beginners, advance the intermediate and keep experienced knitters interested in the craft.